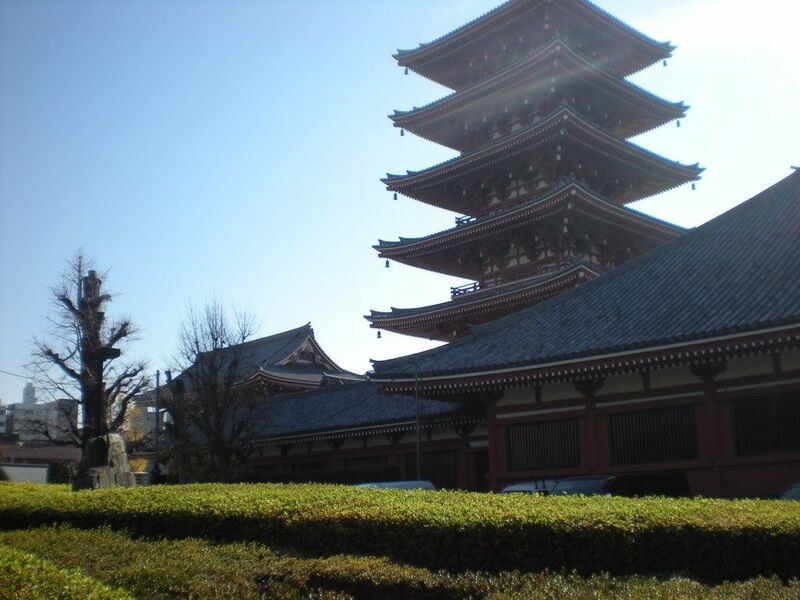 Purojitsu.com user John Hyperion has posted photos taken on a recent trip to Japan, including some places off the beaten path. I am not sure where this is. If anyone does, please share your knowledge with us.